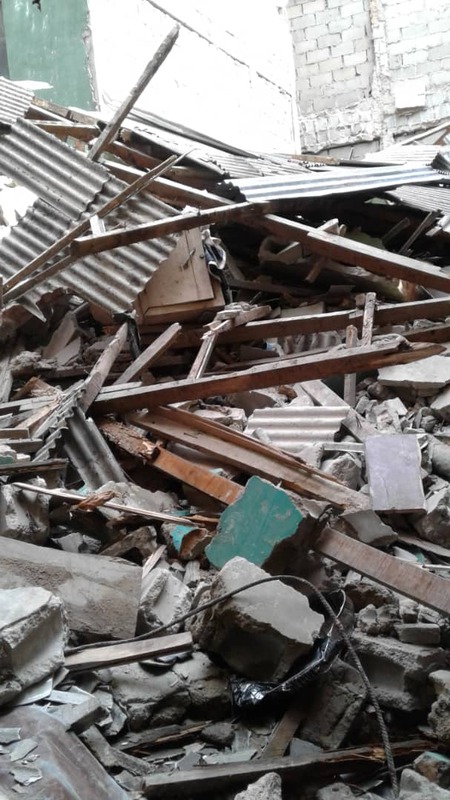 Barely 92 hours after a three-storeyed building collapsed in Ita Faji area, Lagos Island, another building has collapsed at No 57, Egerton Square, #OkeArin, #LagosIsland, Lagos State. At the time of this report, the casualty toll was not clear but a crowd was gathered at the scene of the building collapse. Newsacross.com understands that rescue efforts are currently minor, leaving the lives of many people at risk. Previous articleOgun APC warns Banks on Amosun’s Loan Request.